Shrenu Parikh an Indian television actress. She is born and brought up in Vadodara, Gujarat. She debut her career with Star Plus famous show “Gulal” in 2010. After which she appeared in dozens serials such Ishqbaaz, Dil Bole Oberoi, Iss Pyaar ko kya naam doon-2 etc. Currently She is working in the star plus channel show “Ek Bhram Sarvagun Sampanna” in which she plays character of Janhvi. Shrenu Parikh was born on November 11, 1989 in Vadodara city of Gujarat. She belongs to a normal Hindu family. Her father is an engineer and mother banker from the profession. there is a brother Shubham Pariakh also in the family. The entire family of Shrenu lives in Vadodara but she lived in Mumbai alone due to her television work. Occasionally on festivals, She travelled to their hometown. Shrenu Parikh had completed her primary education from local school ‘Navrachana Vidhyani Vidyalaya’ of Vadodara. Shrenu was interested in studies. She was also good at acting and dancing since childhood and wanted to become Miss India. During college studies, she was awarded Miss University title. After which she secured second place in the Miss Vadodara Competition in 2008. Shrenu Parikh started her career with season 3 of Indian Idol. But due to studies, she leaved this show in the middle. At the age of 21, Shrenu again turned to the city of Mumbai. As soon as Mumbai came, she got the chance to do small roll of Roopa in Star Plus’s show “Gulal”. After this show, they started working on TV continuously. In 2011, Shrenu Parikh was seen in Colors TV show “Havan”. In this show, she worked as the lead actress and played the role of Aastha. 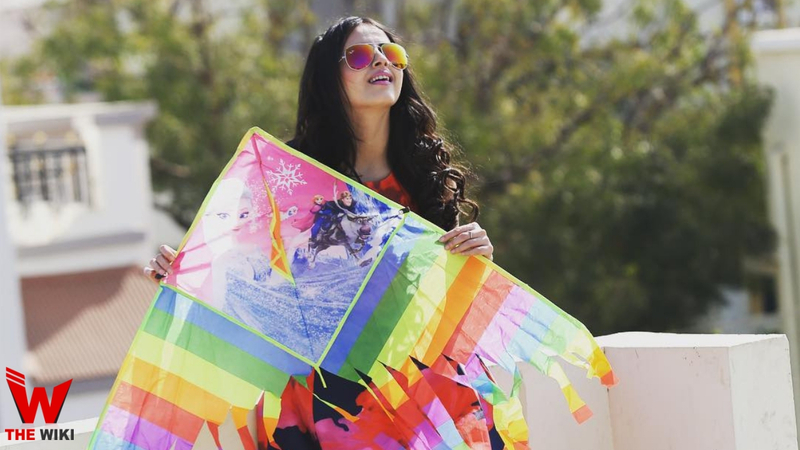 After the show, she worked as a lead actress in a show like “Bihah bahu bahu ka”, ” Iss Pyaar ko kya naam doon-2″, “Dil Bole Oberoi”, “Ishqbaaz”. 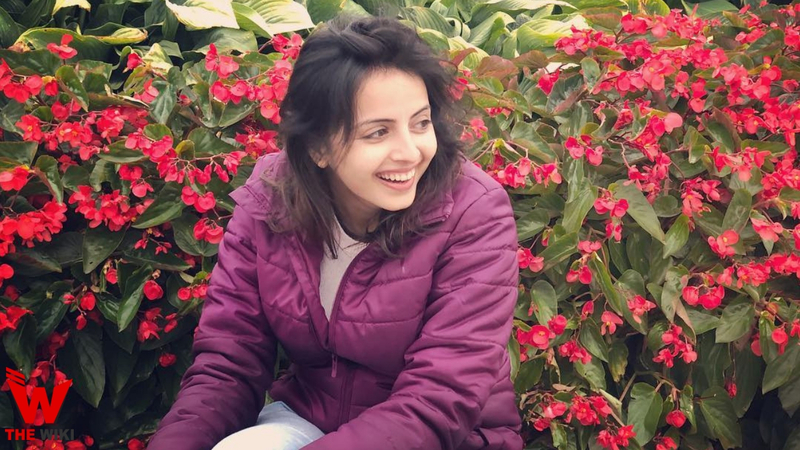 Shrenu Parikh is one of the main actresses of Hindi television. In the year 2019, she is seen in the Star Plus TV channel show ” Ek Bhram Sarvagun Sampanna in which she plays role of Janhvi. In addition to the world of television, she has worked in some films, From which there is a Gujarati film “Lamboo Rastoo”, which was released in 2018. Shrenu says once, she loves yellow colour and likes bhelpuri very much in the food. Shrenu’s favorite movie is “Kuch Kuch Hota Hain”. This is her all-time favorite movie. 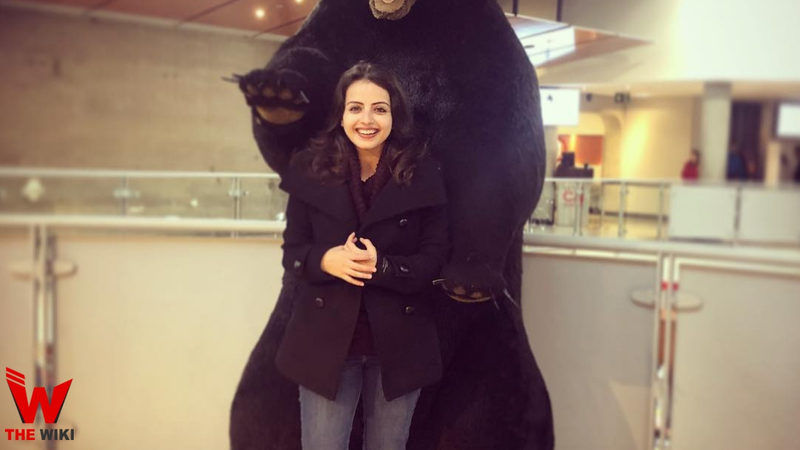 Shrenu has been very active in social media these days. On the day she keeps his photos posted on the Instagram with his fans. If you have more Details about Shrenu Parikh. Please comment below we will updated within a hour.